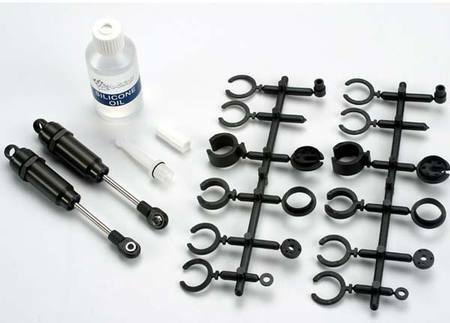 Use these weld-on tabs for your project to mount body panels or shocks. 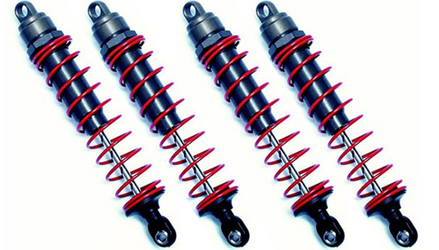 See details Axial Spring 12.5x20mm 3.6lbs/in-Super Soft (Red) 2Pcs. 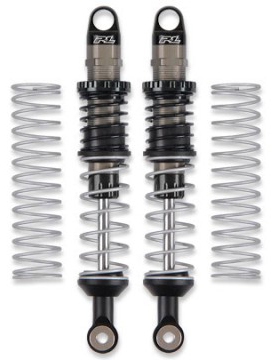 See details Axial Spring 12.5x20mm 4.32lbs/in-Soft (White) 2Pcs. See details Axial Spring 12.5x20mm 5.44lbs/in-Medium (Green) 2Pcs. See details Axial Spring 12.5x20mm 6.53lbs/in-Firm (Yellow) 2Pcs. 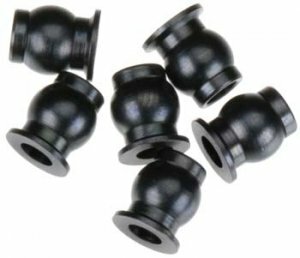 See details Axial Spring 12.5x20mm 7.59lbs/in-super firm (Blue) 2Pcs. See details Axial Spring 12.5x40mm 2.7lbs/in-Super Soft (Red) 2Pcs. See details Axial Spring 12.5x40mm 3.6lbs/in - Soft (White) 2Pcs. 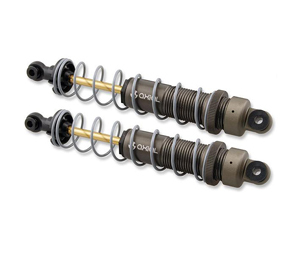 See details Axial Spring 12.5x40mm 4.08lbs/in-super firm (Green) 2Pcs. 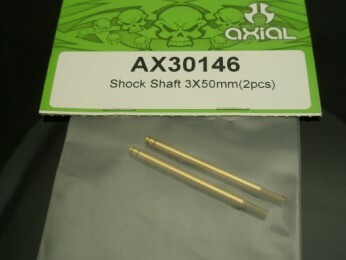 See details Axial Spring 12.5x40mm 5.44lbs/in-firm (Yellow) 2Pcs. See details Axial Spring 12.5x40mm 6.81lbs/in- Super Firm (Blue) 2Pcs.